The other day we told you that the LoveFilm movie streaming service was coming to the PlayStation3, and both Sony and LoveFilm have now officially confirmed the launch of the service on the PS3. LoveFilm CEO Simon Calver had the following to say about the new service one the PS3, This is game-changing for Lovefilm and transformational for the UK home entertainment market as a whole”. 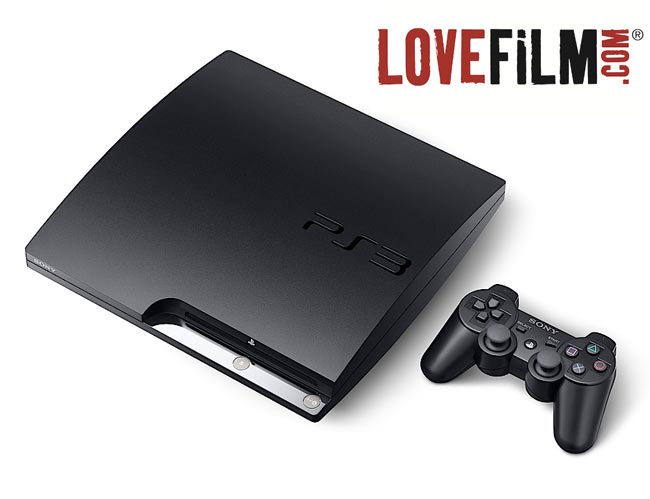 The LoveFilm PS3 service will be free to existing LoveFilm members who are on the £5.99 a month plan and above. There are no details as yet on the exact launch date, as soon as we get some more information we will let you guys know.